We are not an "all you can eat" experience. 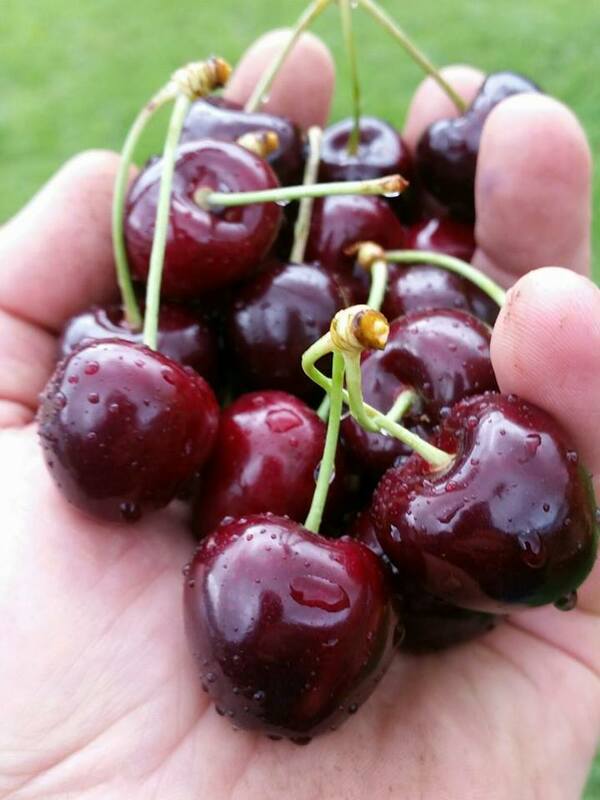 We are happy for you to sample our cherries for taste, however after that, every cherry you pick you must pay for. The prices vary depending on the size, variety and quality of fruit. We will advertise the price at our shed door and also on our Facebook Page.